...and plenty of missing dates of birth, dates of death etc too. If you have any details to add at all please feel free to e-mail me - just click here. 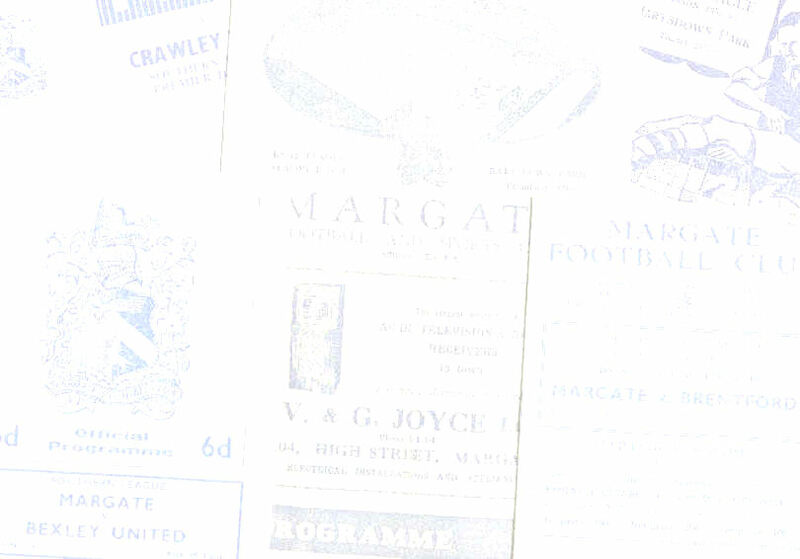 I've got literally thousands of Margate / Thanet United programmes which provided a lot of useful information for the site but I'd be really interested in seeing / borrowing any from before the 1956/57 season. Some of the player first names I need might be in programmes I've never seen and there could be player profiles in some 1955/56 and earlier programmes. Even scans of the pages containing information from programmes would be helpful. If you can assist please e-mail me - just click here. I've been lucky enough to borrow / be given all sorts of memorabilia, programmes etc by numerous supporters and where it's been lent the person loaning it has always got everything back in the condition it was before. So I'm saying I take care of things and can be trusted ! Any at all that I don't already have would be much appreciated, match photos, team photos etc. Privately taken match photos would be especially good. 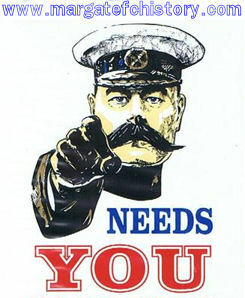 Remember if you can help out at all please e-mail me - just click here.